With this layette kit, new mothers and babies go home with practical supplies that they need to start their lives. 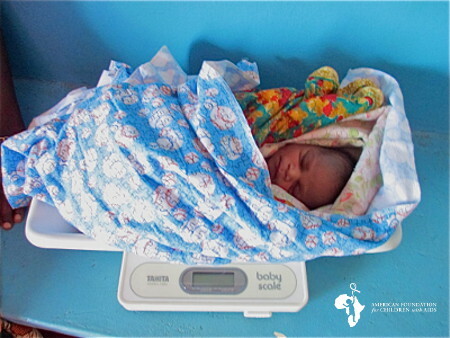 This seemingly small gesture makes a huge difference to the mothers who receive the layette kits. It gives a gift that goes beyond money – an extra burst of pride and confidence as they tackle the challenges and joys of being a new mother. Consider honoring the women in your life with a donation to AFCA’s Project Cradle or volunteer by making blankets or sweaters.